A smart, haunting tale of psychological suspense from the award-winning author of Turn of Mind. Jane loses everything when her teenage daughter is killed in a senseless accident. Jane is devastated, but sometime later, she makes one tiny stab at a new life: she moves from San Francisco to the tiny California seaside town of Half Moon Bay. She is inconsolable, and yet, as the months go by, she is able to cobble together some version of a job, of friends, of the possibility of peace. 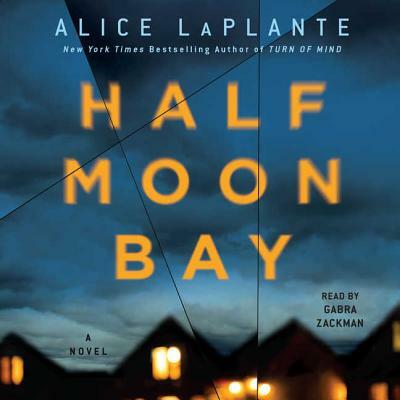 Half Moon Bay is a chilling story about a mother haunted by her past.